The Japan Tourism Agency is currently running a photo contest for your Cool/Delicious/Happy/Beautiful/Funny/Miracle photos from Japan! I've entered a few favourites (who am I kidding; I took over 16,000 photos while I was living there...) which you can see and vote for here, and I encourage everyone to get out there and post their own pictures! 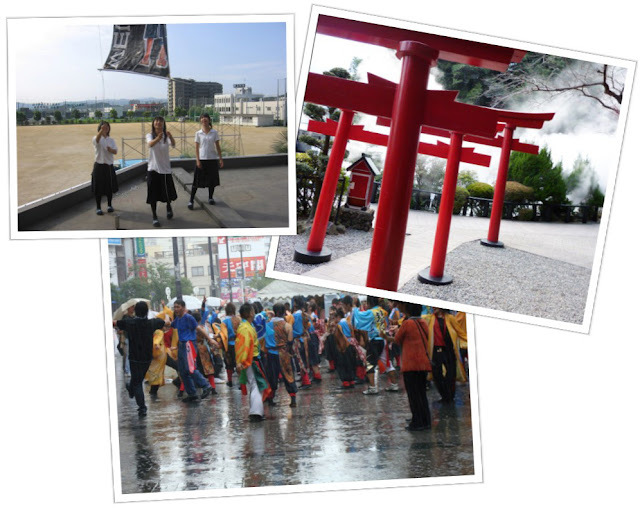 There are lots of prizes to be won, and more importantly, there are hundreds of FANTASTIC photos of Japan to look at!